Leicester Tigers fans can meet their rugby idols when the club head to the Highcross Shopping Centre with The Nottingham Building Society on Wednesday, February 20. Four Leicester Tigers players will be visiting the Highcross in Leicester city centre between 11.30am and 1.30pm meeting fans young and old as the club prepares for two massive derby day fixtures in March. 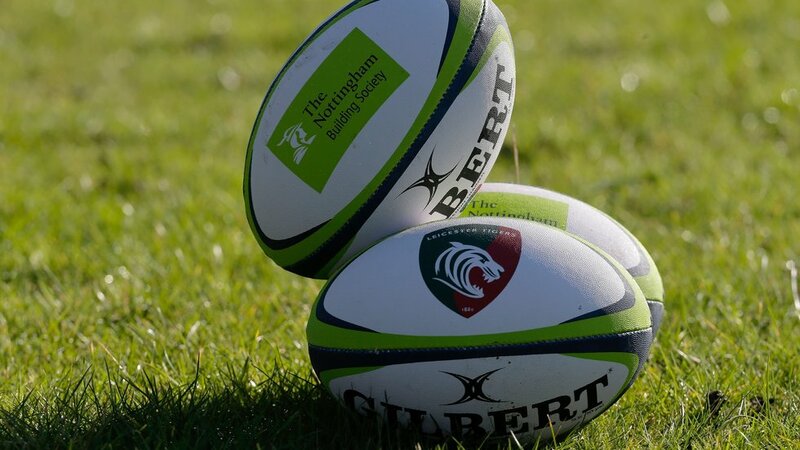 Tigers take on local rivals Wasps (Saturday, March 2, 3.00pm) and Northampton Saints (Friday, March 22, 7.45pm) in the Battle of the East Midlands fixtures, and The Nottingham are on hand to help get fans ready. Lucky shoppers can enjoy a free ticket giveaway to Tigers showdown with Northampton Saints with club mascot with Welford’s ‘Wheel of Fortune’, as well a colouring competition for youngsters throughout the day and prize draw for adults to win a signed Tigers shirt and ball. Gamers will also be able to have a go at the World Cup kicking challenge on Xbox for the chance to win goodies, with Tigers players greeting fans and posing for photos from 11.30am. The day kicks off 9.30am until 8.00pm in the Lower Mall towards the John Lewis entrance in the Highcross Shopping Centre, where shoppers will also be able to purchase Tigers shirts, merchandise and match tickets. 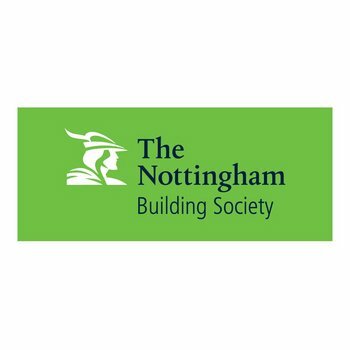 The Nottingham, who sponsor the Robin Hood Stand at Welford Road Stadium, will also be available will also be there with some fantastic prizes and giveaways for all the family. 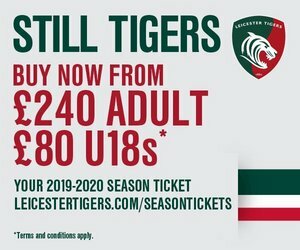 Match tickets for Tigers home derby fixtures, as well as Tigers home fixture against Exeter (Saturday, April 6, 4.15pm) are available by contacting the Tigers ticket office on 0116 219888 (option 2) or purchase online below.